Uber is committing US$500m investment to growing its operations in Pakistan. 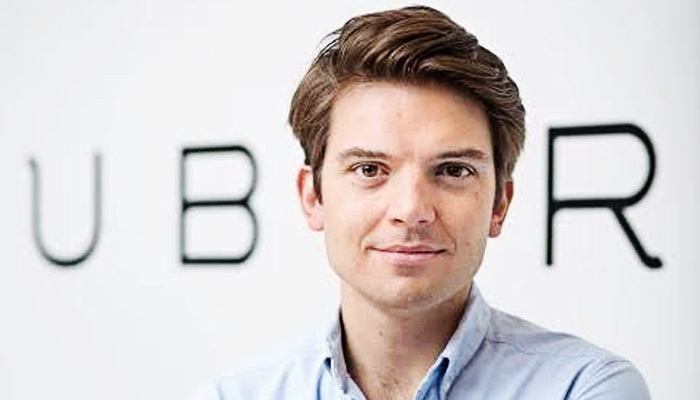 This financial backing is supported and accelerated by the arrival of Uber’s Head of Europe, Middle East, and Africa, Pierre-Dimitri Gore-Coty this week. The Uber team and Gore-Coty met with the Chairman Federal Board of Investment Dr. Miftah Ismail, on Thursday in Islamabad to discuss the expansion of Uber in Pakistan and to reinforce the company’s dedication to the market through their additional investment of $500m by 2020. Pakistan continues to be a thriving, high-growth market for the company. Uber is operational in five cities across the country – Karachi, Lahore, Islamabad, Rawalpindi and Hyderabad. Tens of thousands of drivers use the app, which directly translates into the economic opportunities required to address unemployment. The additional investment will assist in growing the driver partner network, expanding in more cities, creating more economic opportunities, and the enhancement of Uber’s customer services program. Riders in Pakistan currently have three options available to them: UberGO, UberX, and UberAUTO. This ensures that riders in Pakistan have multiple options at different price points, which generates a wider breadth of economic opportunities for driver-partners. A positive regulatory framework would allow the cab hailing company to create economic opportunities for over 250,000 Pakistanis. In addition to partnering with government on regulation, Uber will also work with organizations to provide ongoing training through initiatives such as the partnership with Punjab Skills Development Fund (PSDF). During his visit to Lahore, Gore-Coty also signed a MoU with PSDF cementing a partnership to provide training and economic opportunities to underprivileged youth in Punjab.